Betty and Veronica friend double, are comic book series published by Archie Comics focusing on "best friends and worst enemies" Betty Cooper and Veronica Lodge, both girlfriends of Archie Andrews. These three characters along with Jughead Jones and Reggie Mantle are the five main characters of this long-running series of comics, which has been published in two volumes. The series has several spin-offs with similar titles. 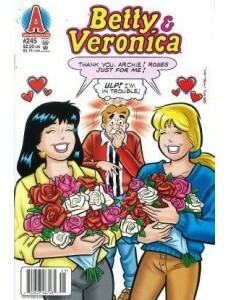 Typical stories feature the two high school girls as they hang out with each other, shop, and fight for Archie's affections. Together the pair form the female part of the classic love triangle which has been a staple of the comic series since 1942. 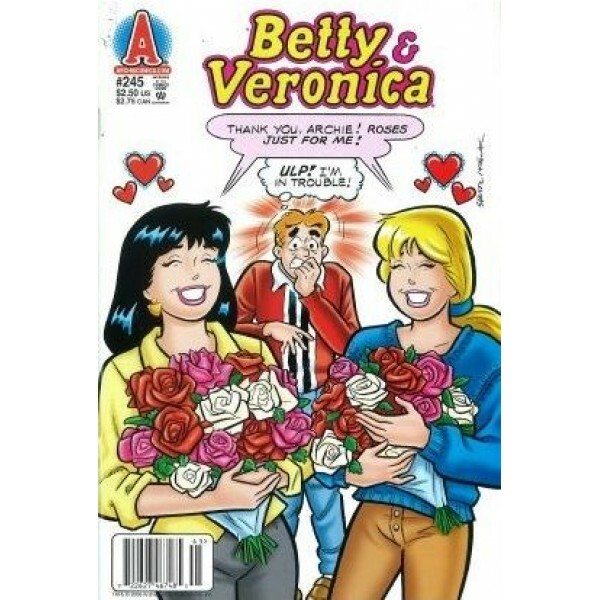 Betty and Veronica have also been featured in the various other titles published by Archie Comics, and have each had their own title, usually for brief runs.